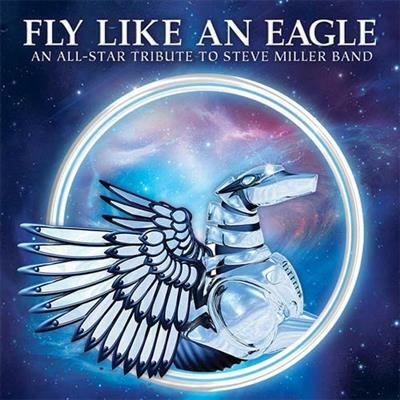 Fly Like An Eagle: An All-Star Tribute To Steve Miller Band is a 2013 tribute disc to the Steve Miller Band. 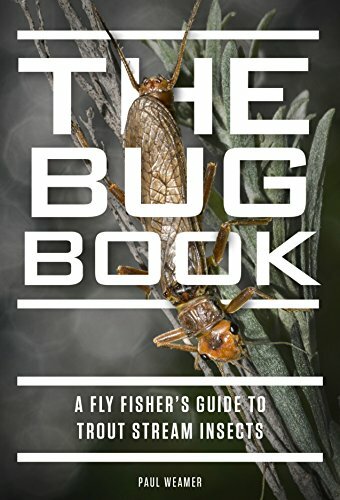 All songs are well known hits, no obscurities and are performed by well known musicians and singers of the rock era, including Fee Waybill (of The Tubes), John Parr, Joe Lynn Turner (of Rainbow), Tony Kaye (one time keyboardist of Yes), Rick Wakeman (one time keyboardist of Yes), and Geoff Downes (one time keyboardist of Yes, The Buggles, and Asia). 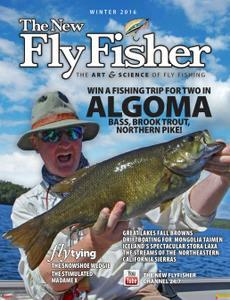 This edition features the full album plus an instrumental counterpart. 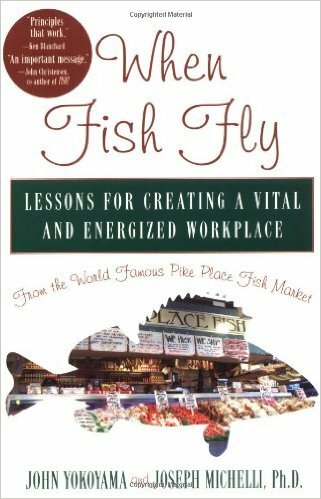 John Yokoyama, Joseph A. Michelli, "When Fish Fly: Lessons for Creating a Vital and Energized Workplace from the World Famous Pike Place Fish Market"